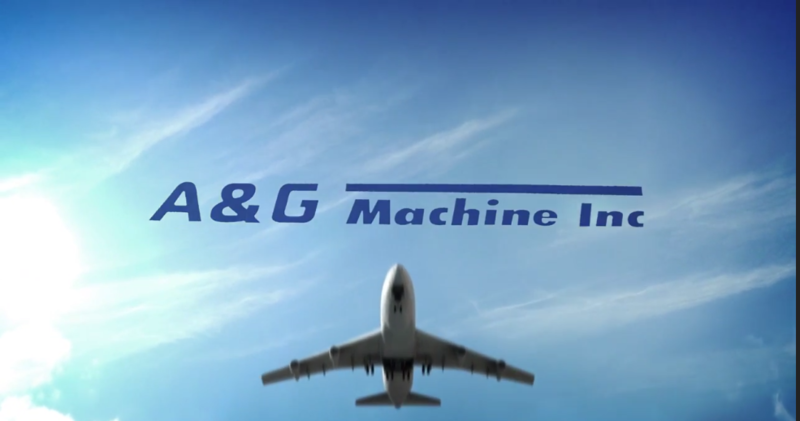 A&G Machine, Inc. has proven itself a leader in complex machining and assemblies. Our competitive edge is sustained by utilizing the latest machine equipment and lean manufacturing techniques available to the aerospace industry. Our team works very hard together to explore the best manufacturing methods for all parts produced. 30% of all components that leave A&G are in a sub-assembly configuration providing additional value to our customers. A & G Machine Inc. was incorporated in 1983 and continues to be a privately owned company. A&G has grown into a facility with more than 125,000 square feet of manufacturing space. Our commitment to achieve the highest standards of quality is exemplified in our AS9100 Revision CC and ISO9001:2008 Certifications. A&G product can be found on commercial, defense, business jet, and general aviation platforms.